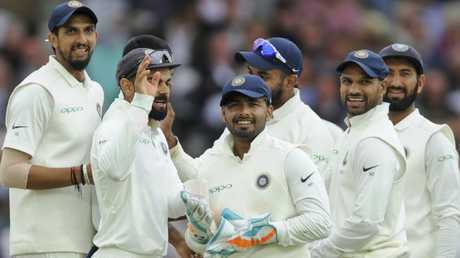 INDIA tightened its grip on the third Test Sunday by taking 10 England wickets in one session before reaching 124-2 by the close to hold a formidable lead of 292 runs after two days. After losing four first-innings wickets for six runs to be dismissed for 329 just one hour into Day 2, India then bowled out England for 161. All the wickets fell in the second session, with England collapsing from 54-0 to 128-9 as Hardik Pandya took 5-28. Shikhar Dhawan (44) and Lokesh Rahul (36) put on 60 for the first wicket of India's second innings before both departed. Cheteshwar Pujara (33) and captain Virat Kohli (8) were in the middle at stumps, with India the heavy favourite to win and reduce the deficit to 2-1 in the five- match series. 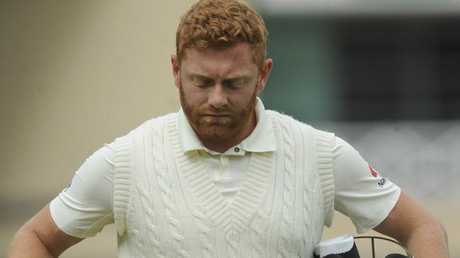 A total of 16 wickets fell in the day. England teams went almost 80 years without losing all their wickets in a single session - between 1938 and October 2016 - but they have now done so three times in 22 months. 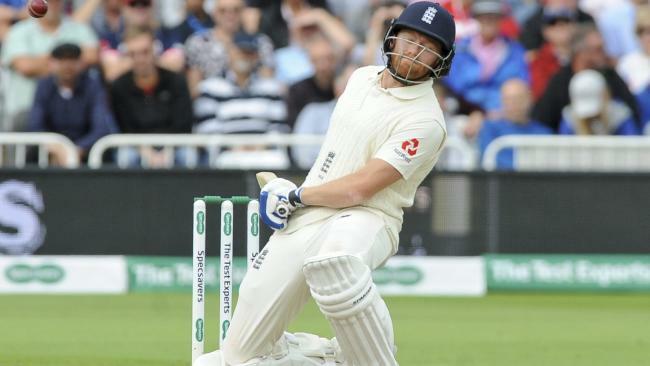 "It's very disappointing, after a really good start to the day as well, picking up those early wickets and being 50 for none," England batsman Jos Buttler said. "We let that slip. 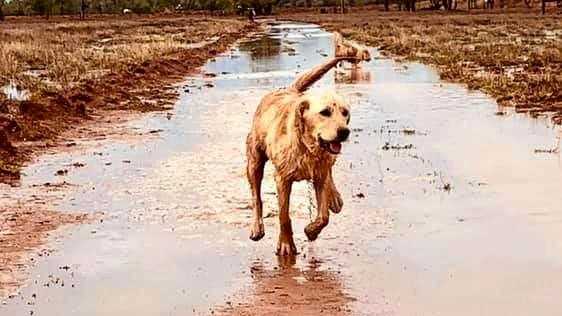 It's important we can recognise why it's happened, and improve … We know that as a side to get to where we want to go, we need to eradicate these collapses." Pandya, who recorded only the second five-wicket haul of his first-class career, has had his critics in the early stages of his test career. "I don't play for them. I don't even want to know or care what they say," Pandya said. "I play for my country … that's my job, and I am doing the right thing. My team is happy with me. Nothing else matters."